Chaos ensued at several Walmart stores in Louisiana when welfare recipients were unable to purchase food items when the Electronic Benefits Transfer (EBT) system went down. Some shoppers took advantage of the situation, clearing the store’s shelves and filling their carts with merchandise. 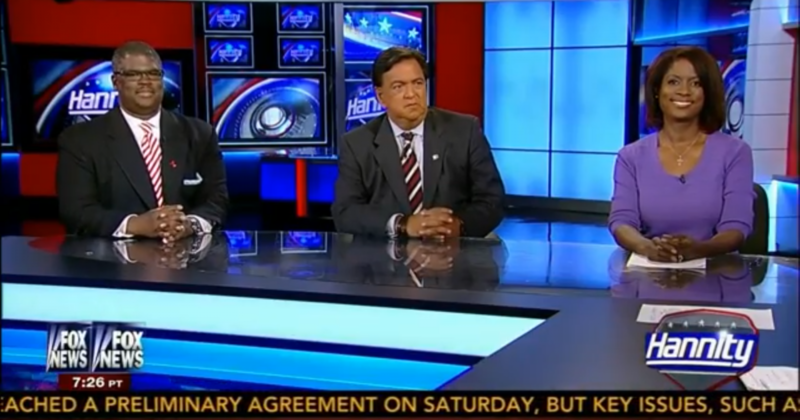 Watch Deneen discuss the food stamp fiasco on Hannity.